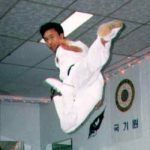 Grand Master Choi demonstrates flying side kick. 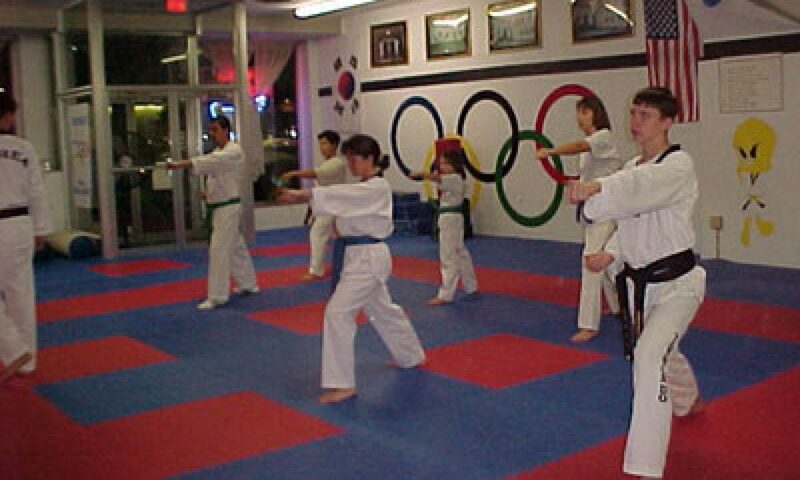 The World Tae Kwon Do Training Center will provide a safe and nurturing environment in which students respect and appreciate each other while training together regardless of race, nationality, or religion. Our students learn and grow intellectually, physically, and emotionally through developmentally appropriate lessons. An important quality of our programs is the ability to maintain active, open and informative communication between students, parents, and staff. We will provide parents with notices and/or calendars of upcoming special events, and other pertinent information. We encourage all students to speak with the instructors if any problems/schedule changes (i.e., illness, appointments, etc.) should arise. It is especially helpful if there are any significant events taking place in the student’s life (positive or not) that our staff/director is informed so we may respond appropriately to the student’s needs.